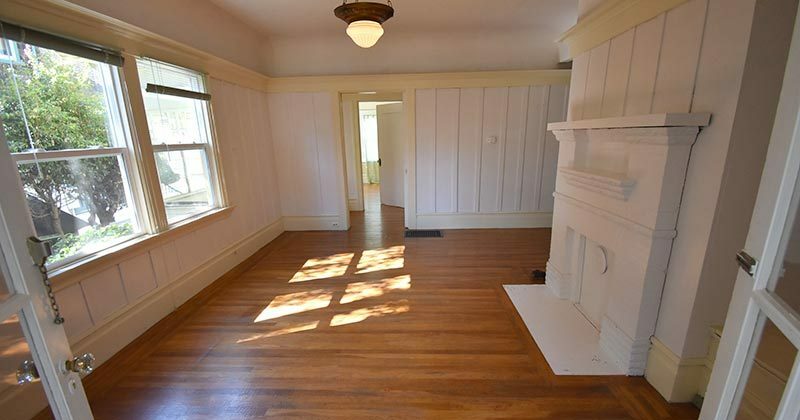 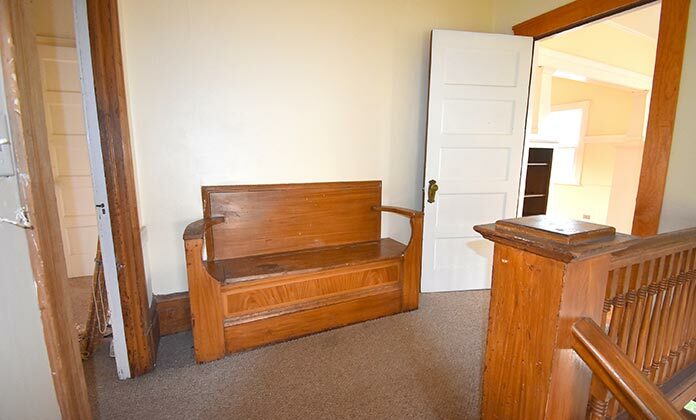 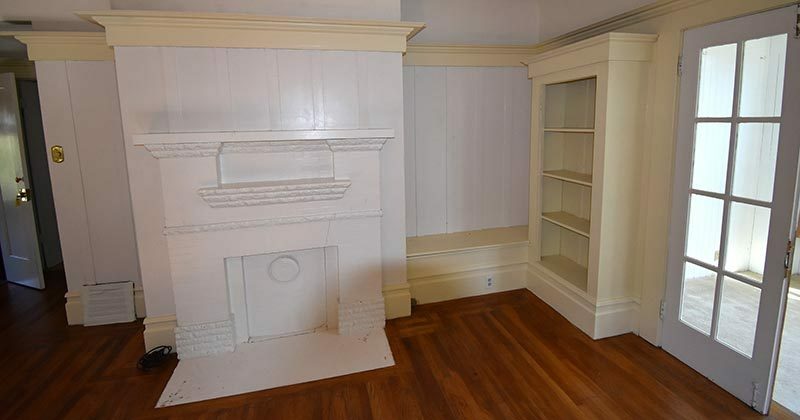 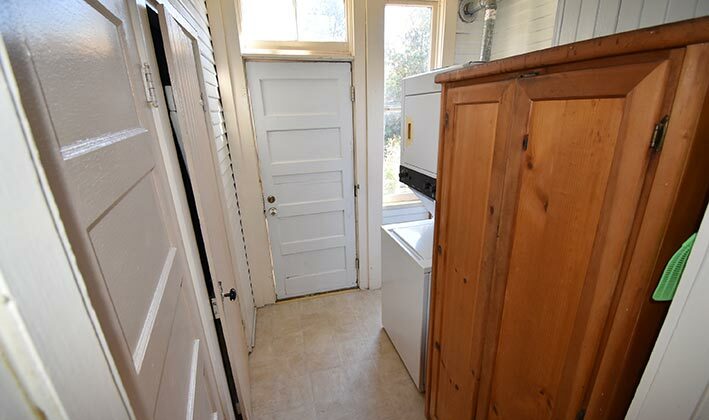 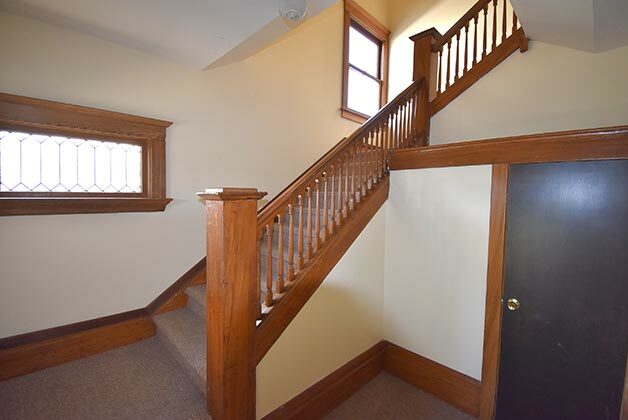 The property was built in 1905, and based on the layout, I guess that it was originally a single family house. 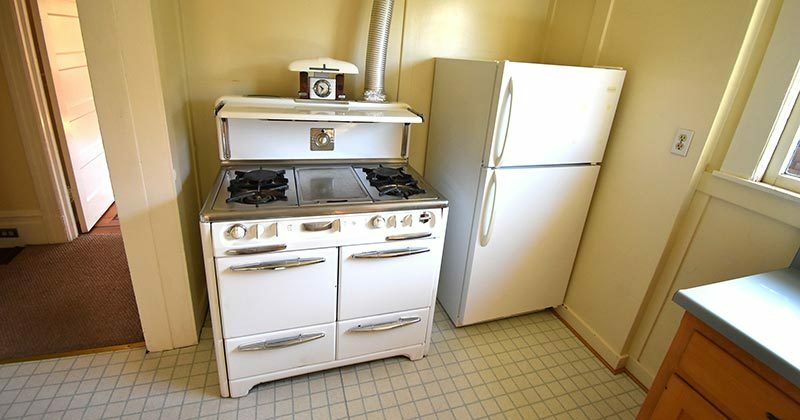 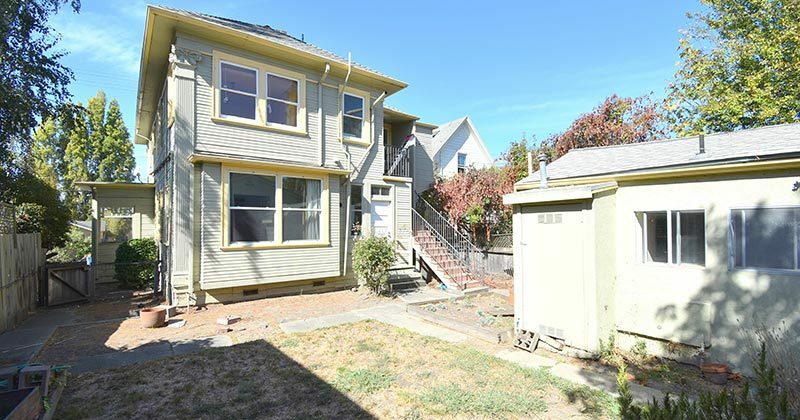 One could potentially restore it to such, or continue its current configuration as two units, upstairs and downstairs, each with 2Br/1Ba and 1,115 approx sq feet. 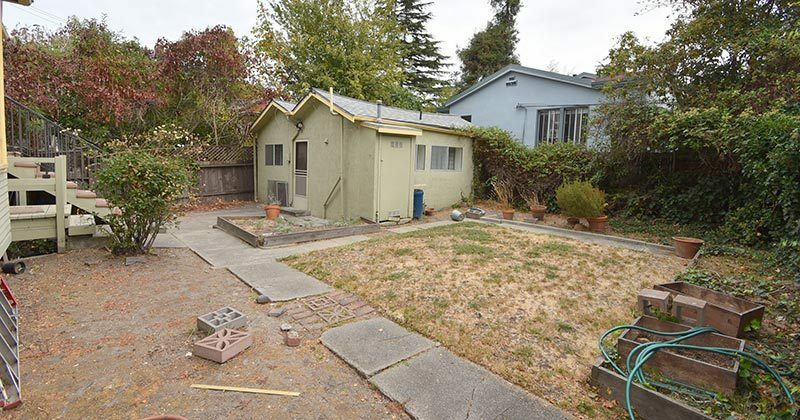 In addition, there is a separate structure in the rear, possibly a former garage, with approx 360 sq feet and finished as a studio apartment. 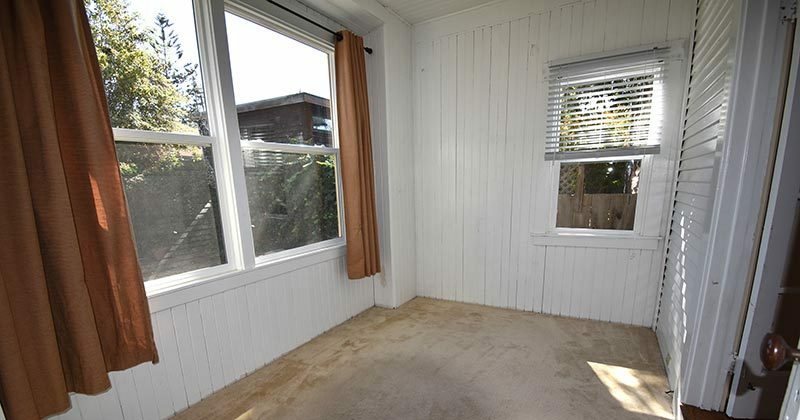 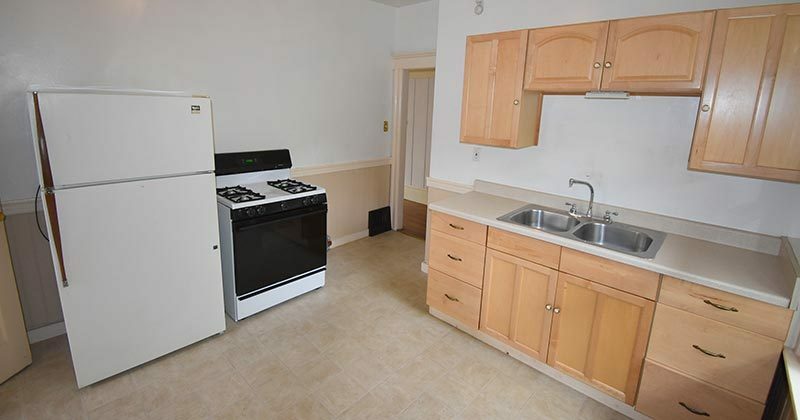 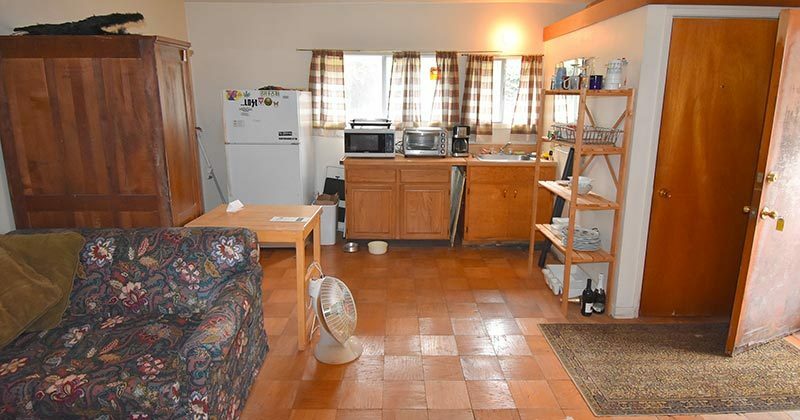 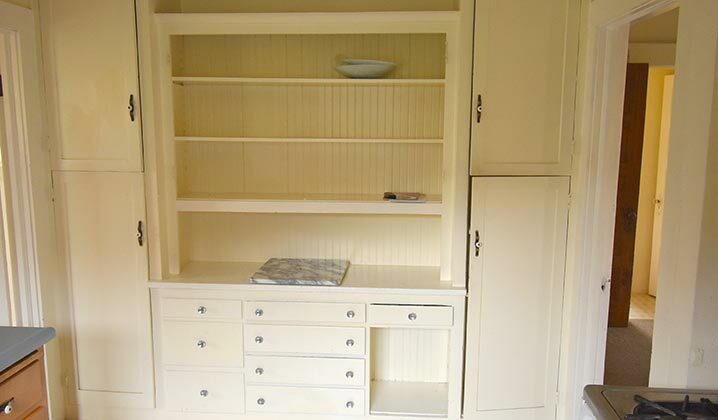 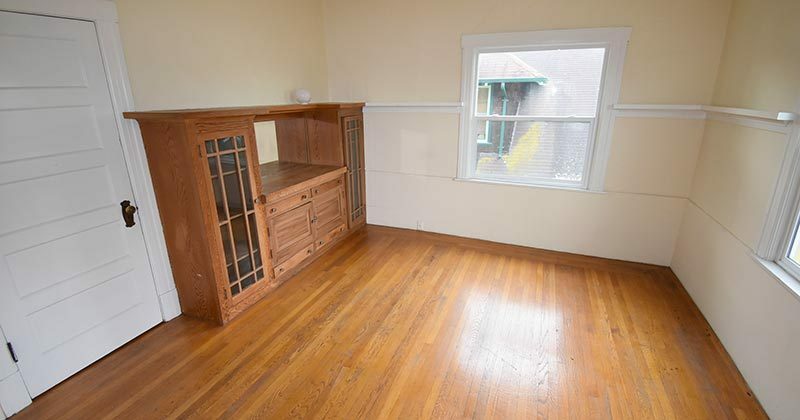 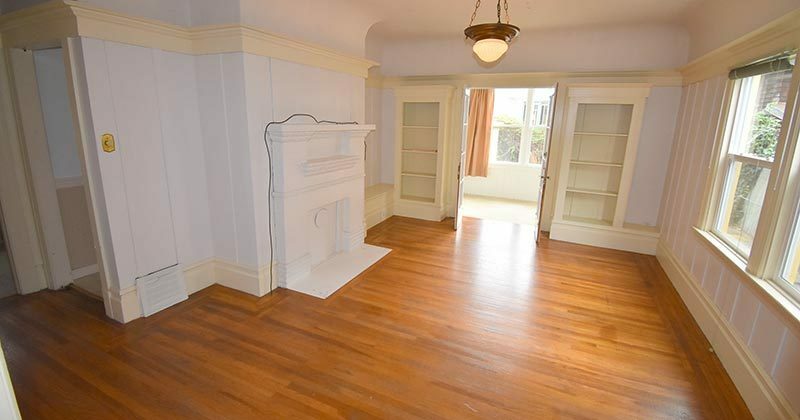 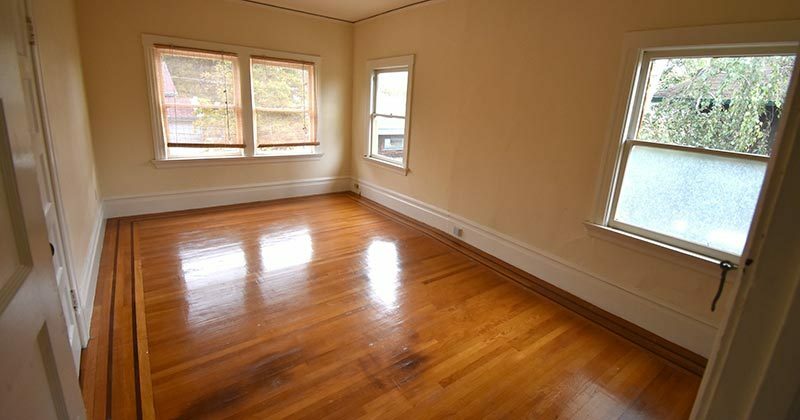 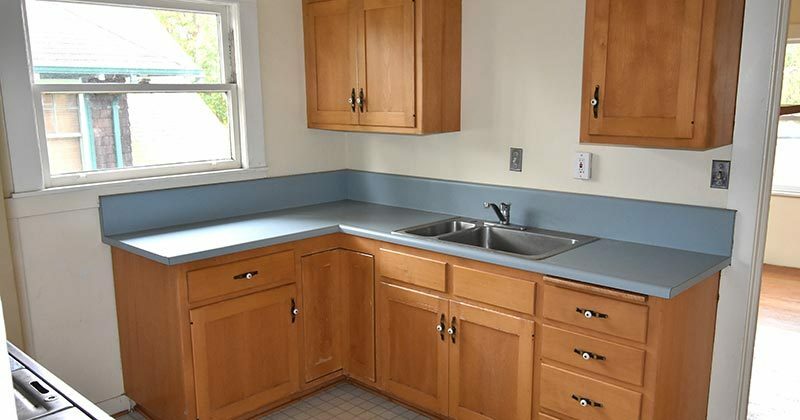 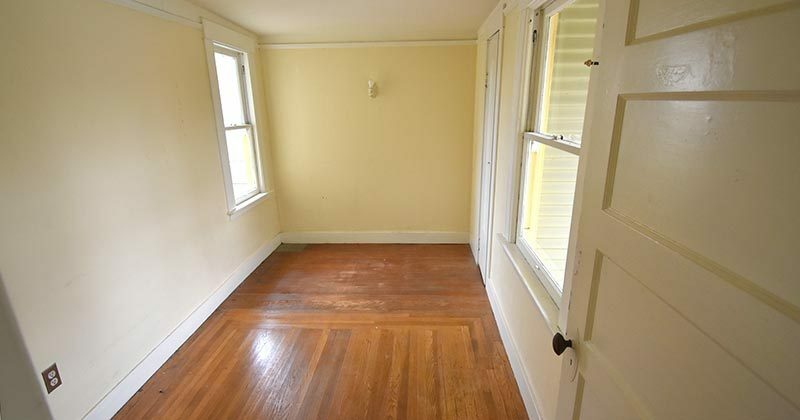 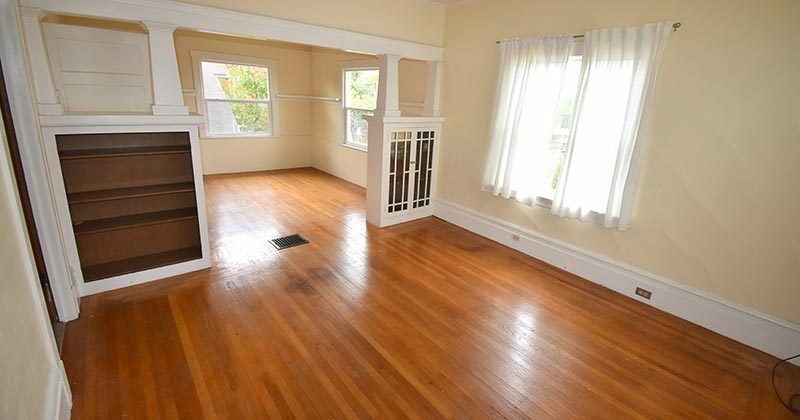 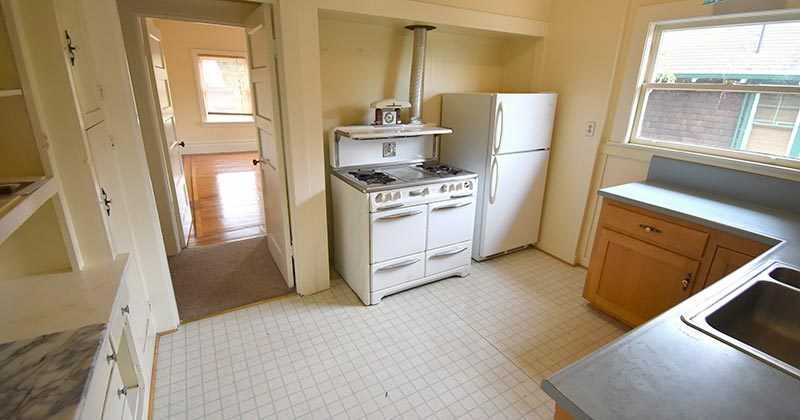 This space has has long been used by the current out-of-state owner as a pied de terre. 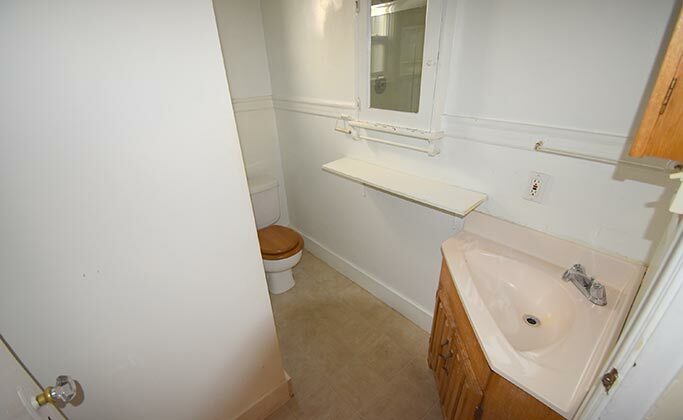 It is not a separate legal rental. 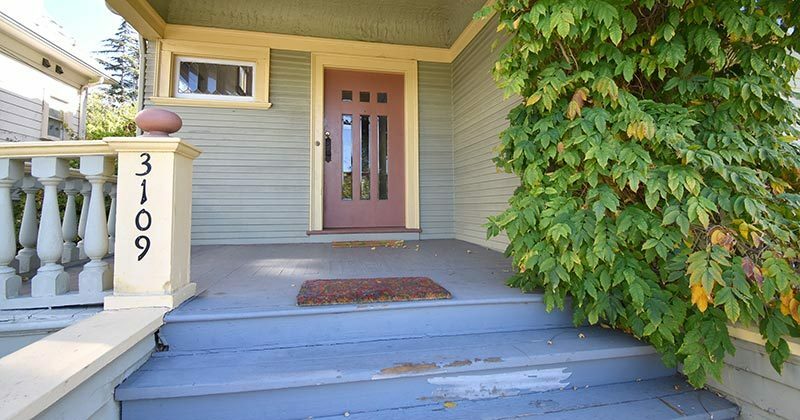 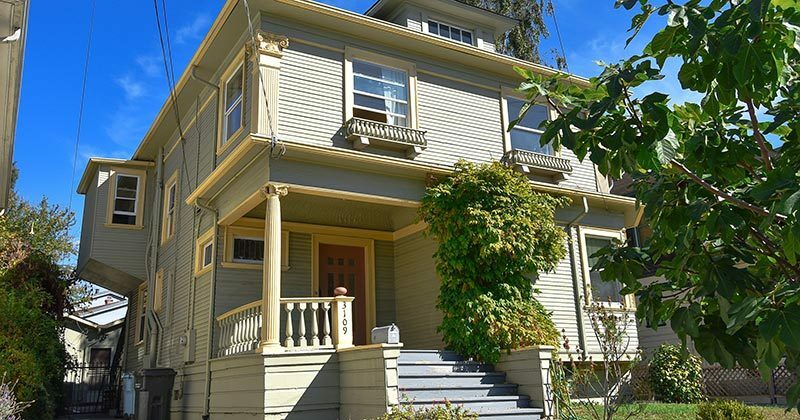 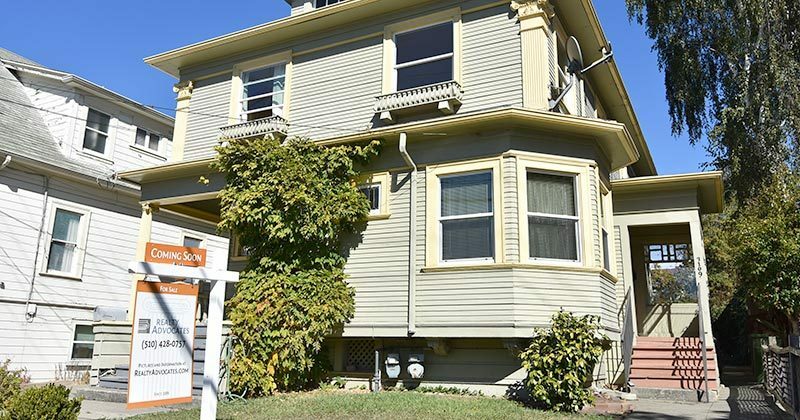 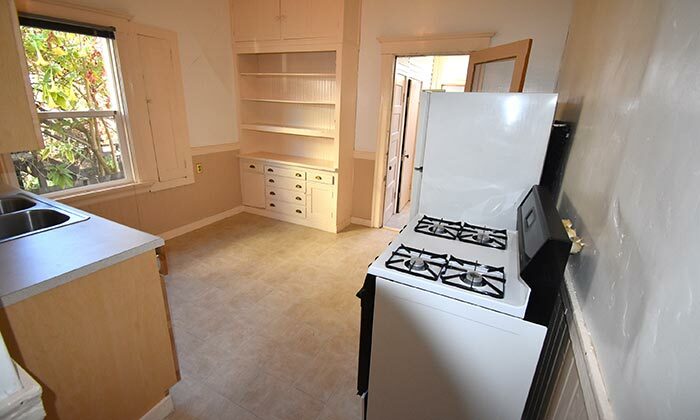 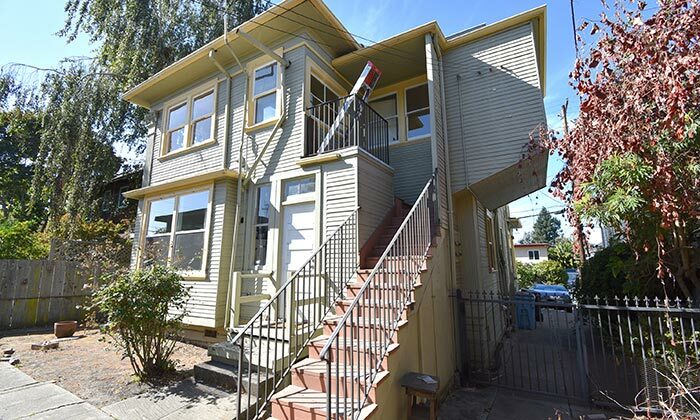 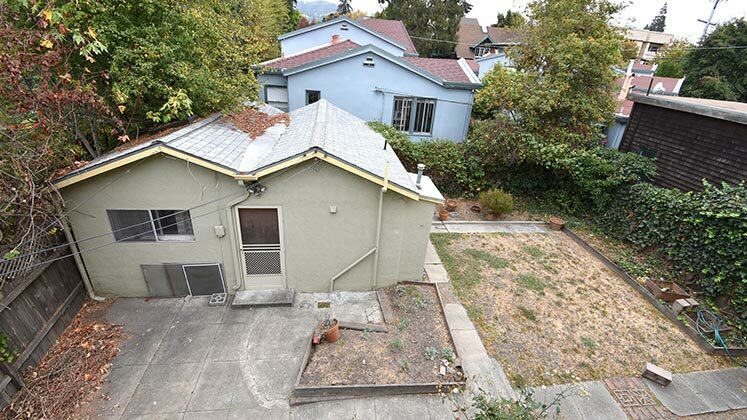 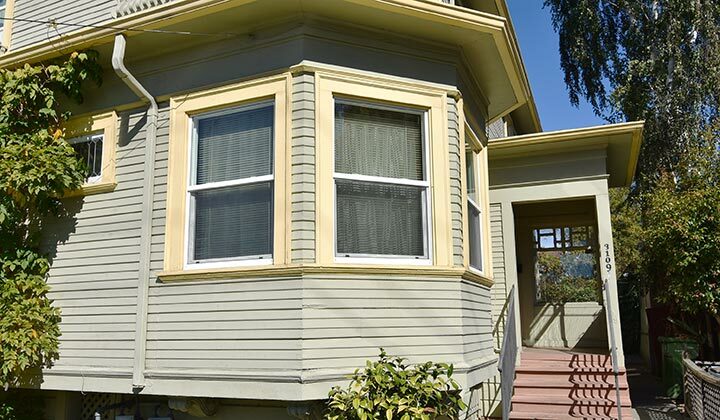 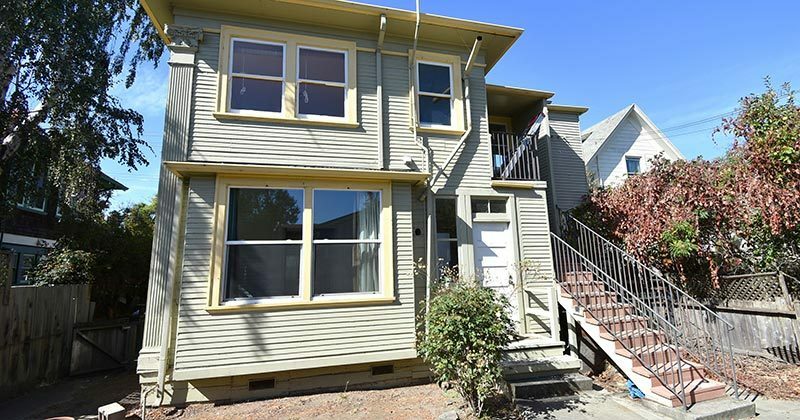 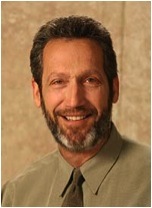 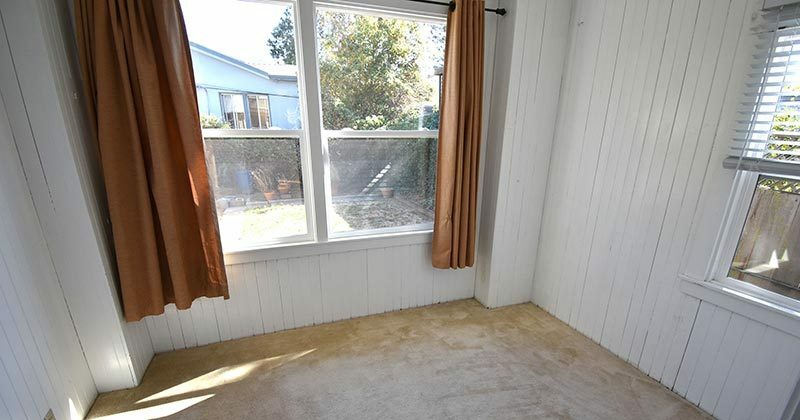 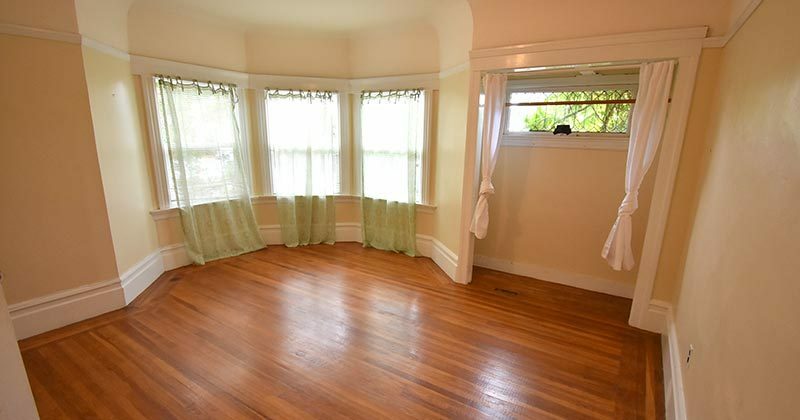 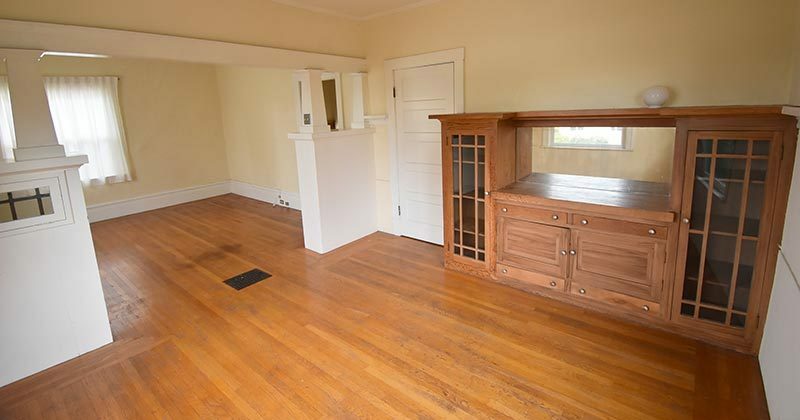 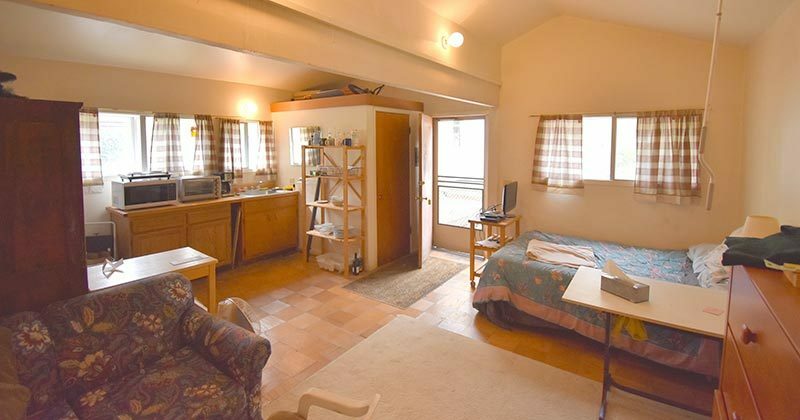 The property location is just a short stroll or bike ride away from Whole Foods, Berkeley Bowl, Ashby BART and U.C.